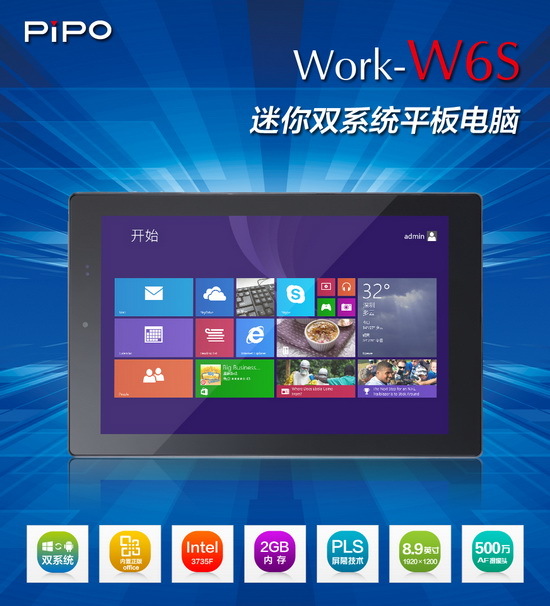 This firmware is for Pipo W6S tablet with Intel Z3735F quad core CPU. Download latest KitKat 4.4.4 stock firmware for Pipo W6S tablet Wifi version from here or from here. Download latest KitKat 4.4.4 stock firmware for Pipo W6S tablet 3G version from here or from here.